The Carers (Scotland) Act 2016 was passed by the Scottish Parliament in March 2016. Regulations and guidance will accompany this Act to provide more detail on how local authorities and health boards must implement their duties under the Act. 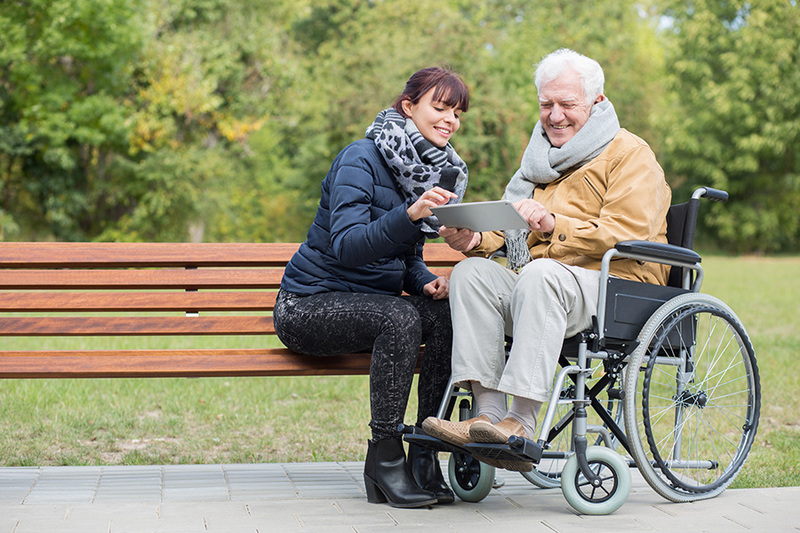 Draft regulations have been developed by the Scottish Government, with input from various stakeholders including carers and members of the National Carer Organisations. The Scottish Government are accepting written submissions on the regulations until the of 24 of September. There is a separate, related consultation on the draft Carers’ Charter.